Bangladesh also referred to as the People's Republic of Bangladesh is a South Asia’s greenest jewel. Being India’s & Myanmar’s neighbouring country; Bangladesh has a very friendly attitude towards the respective nationals of both countries, especially for the Indian nationals. Independence was declared in 1971 from Pakistan and it has become a developing nation with the government continuously working to revamp the economic and social conditions of the population. It plays a significant role in regional cooperation projects. 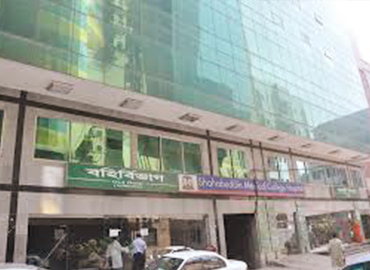 Dhaka is the capital of Bangladesh and Islam is the main religion observed in the region, as it is the world’s third largest Muslim-majority country. Bangladesh also features among the best tourist places as it has a rich cultural history, which is clearly visible in the sculptures and scriptures of their historical monuments. It has beautiful resorts, beaches, scenic locations, dense forests, wildlife of various species and much more to see. The country’s education system is divided into five levels (primary, junior secondary, secondary, senior-secondary, & tertiary) and heavily subsidized by the Government of Bangladesh. 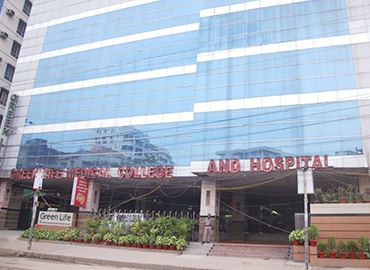 Nowadays, MBBS in Bangladesh or Medicine in Bangladesh has become a very enticing option for international students, especially Indian aspirants. Degrees are approved by Medical Council of India (MCI) and enlisted with World Directory of Medical Schools (WDOMS), which allows the Indian students to appear for MCI Screening test on their return to India after degree completion. 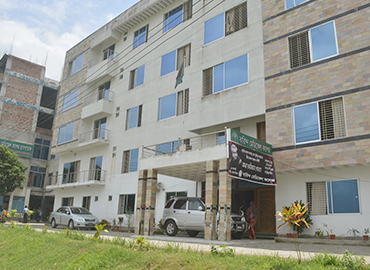 Bangladesh offers the Best Quality of Education. The educational methods and syllabus are quite identical to that of Indian Medical curriculum. The cost of studying & living in Bangladesh is made affordable for Indian students and their parents. It is a lot less than the cost charged at the private colleges in India with almost the same facilities. Students do not need to appear for any additional exam to prove English language proficiency like IELTS/TOEFL. English is used as the medium of instruction in the classrooms. 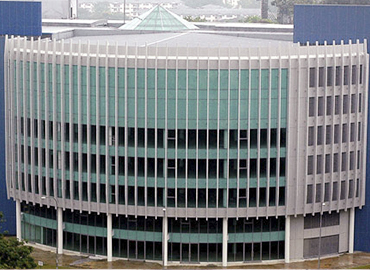 Students will get the homely ambience within the campus or around the campus of University. Bangladesh is quite safe & secured for international students, especially for the girls. 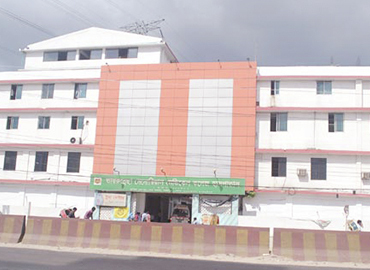 Separate boys & girls hostels are allocated to students. Indian food is also available that makes it a preferred destination among the Indian students. The climatic conditions and culture in Bangladesh are same as that of India. As India students, who are coming from diverse backgrounds of India like Gujarat, Jammu, West Bengal, Kerala, Tamil Nadu, do not face any language barrier issues while communicating with the local people as English, Bengali, Urdu, Arabic are spoken in the region. You will have the freedom to communicate in any language you want. 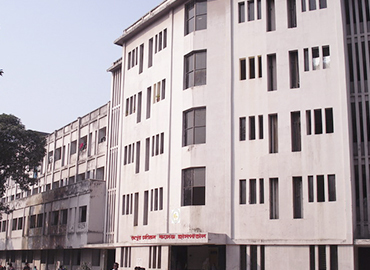 Earlier in Bangladesh, women education was not that much supported by its local people, but now as an initiative for the women empowerment, Government of Bangladesh has set up a bunch of Medical colleges only for women, in order to change this tradition and encourage many more women around the world to pursue Medicine from Bangladesh. 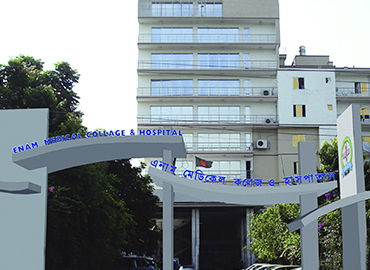 As Bangladesh, has created a tradition of acquiring the highest pass percentage in MCI Screening Test, which makes it a preferred location for Indian students. 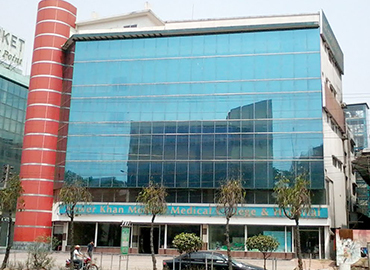 Top Medical Universities in Bangladesh provides great practical exposure to the students in pursuing internships at their affiliated or associated Hospitals which are well-known in the region. Also, the travelling cost from Bangladesh to India and vice-versa is quite low as compared to other countries. In Bangladesh, your chosen University must be approved by the Ministry of Health and Family Welfare, Dhaka and the Medical & Dental Council of Bangladesh, Dhaka, apart from the recognition by Medical Council of India. Be careful with the chances of ‘Observership’, in which student may not be allowed to touch the patients, they just need to observe and interact with them. For a positive outlook, students can also make case studies in their observership for their future reference. 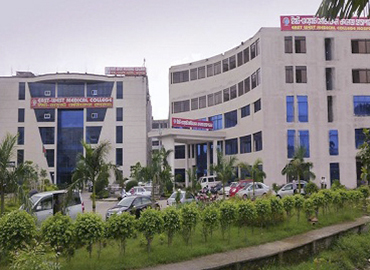 Kumudni Women’s Medical College Mirzapur, D.U. 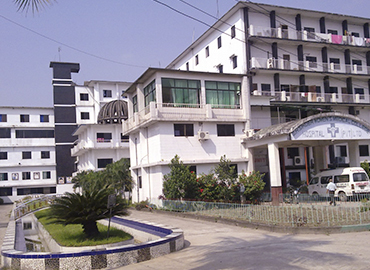 Jahurul Islam Medical College Kisherganj, D.U. The team of Education Abroad makes your admission procedure - easiest, simplest and hassle-free in Bangladesh. Step 2- Submit your academic documents like X & XII mark sheets and admit cards (educational certificates), NEET scorecard and passport size photographs. Step 6- Visa stamping is your last step for your admission process. We at the Education Abroad gets stamped your Visa from the Bangladesh High Commission, New Delhi. Completing the all above steps, just pack your bags and get ready to fly towards your medical dream destination- Bangladesh! Get Education in Bangladesh- As Distinctive as You are!! 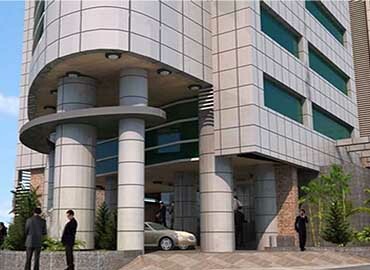 Practice in Bangladesh - Getting settled in Bangladesh is also a good option. 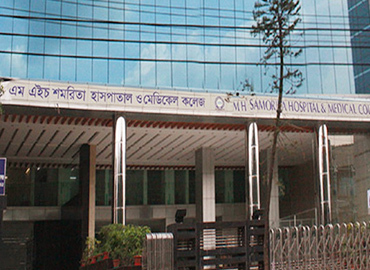 After completing MBBS in Bangladesh, you can practice there or choose to pursue post-graduation. Many candidates choose this option as a career path. Return to India for practice- After completion of your MBBS studies, if the students want to practice their medical career in India, then they have to qualify for the FMGE MCI screening test, which mandatory for all and also one of the most critical exams of your medical career. To practice anywhere in the world, students have to qualify for the licensing exams of that particular country, just like in India; it is compulsory that graduates have to clear the screening test. This test is conducted to test your skills & capabilities as a future doctor. It is conducted two times a year (December & July), so students have the options to clear this exam in two attempts. It has no age limit, no rankings, no demand for National ranks. The exam is of 300 marks and 50% marks (150) are required to pass the test. Pursue MD in USA or Germany after MBBS in Bangladesh- The major benefit of completing MD/MS in USA or Germany is that students do not need to appear for MCI Screening Test before or after MBBS in Bangladesh/Abroad. Upon your degree completion in Bangladesh, you can pursue Postgraduate level (MD/MS) from USA/Germany without clearing the MCI test. The degree offered from USA or Germany would be valid in India as well as USA/Germany. Also, all the students are given monthly stipend of approx. USD 4,200 while pursuing Medicine in America. Chance in Hospital Management- Presently, Hospital management is a fast developing sector, offering a good career scope for the students from the medical background. 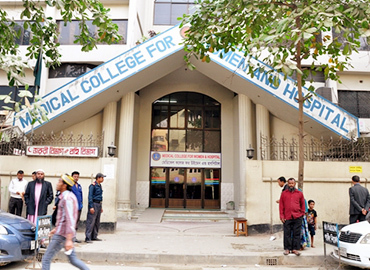 Students also go for Masters in Hospital Management, after MBBS from Bangladesh. THE EDUCATION ABROAD- Best for Medical Education Abroad…. You're One of a Kind. So Are We!! !